Sorry, we're busy helping someone else or stepped away for a moment. We will be back soon. Ask Us! 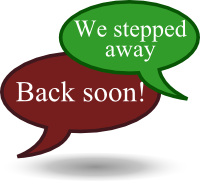 Chat service is currently offline. See our Chat FAQs for hours of service. If you need assistance, please email or call us. Chat is for quick help. For specialized help, please book an appointment. See our Chat FAQs for more info & hours. 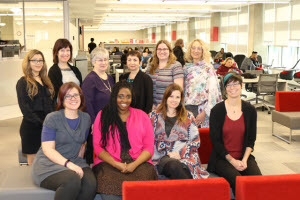 NorQuest College Library creates research guides for students and staff. Some are specific to a program or class while others are general subject guides. All of them are full of great information! Welcome! This work is licensed under a Creative Commons Attribution-NonCommercial 4.0 International License. Details and Exceptions.